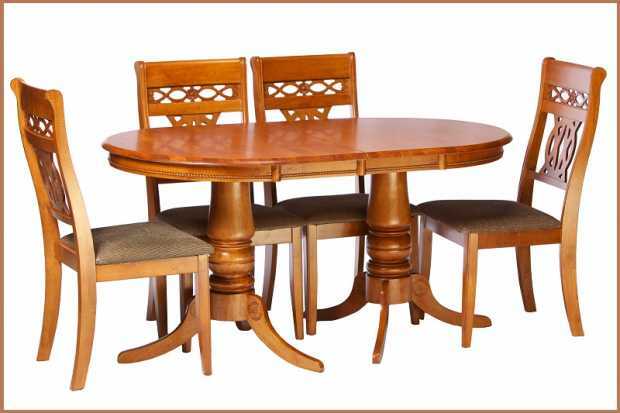 One of the most crucial furniture types, pedestal table is not just like a simple table that we use to hold some items, but also a decorative and stylish piece that is near to every house owner’s heart. 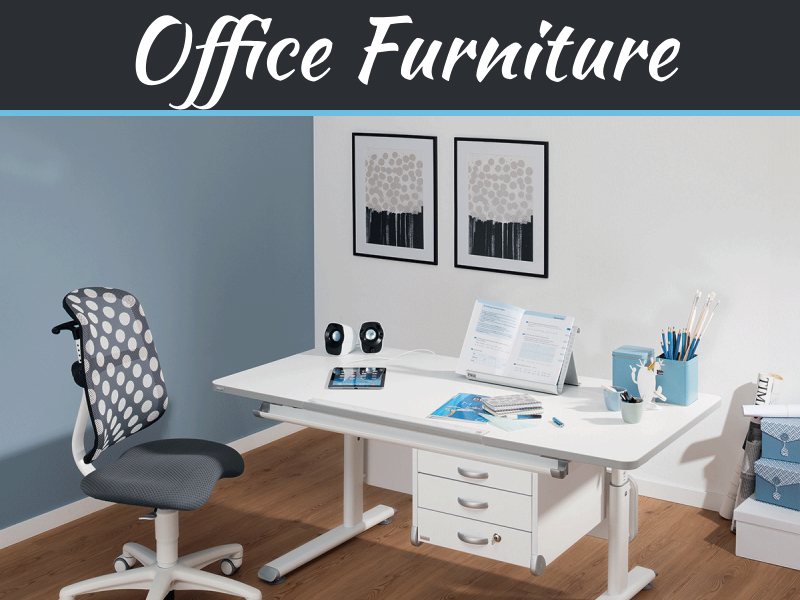 Not just in homes, but a pedestal table is also used in offices as a stylish architectural furniture item. 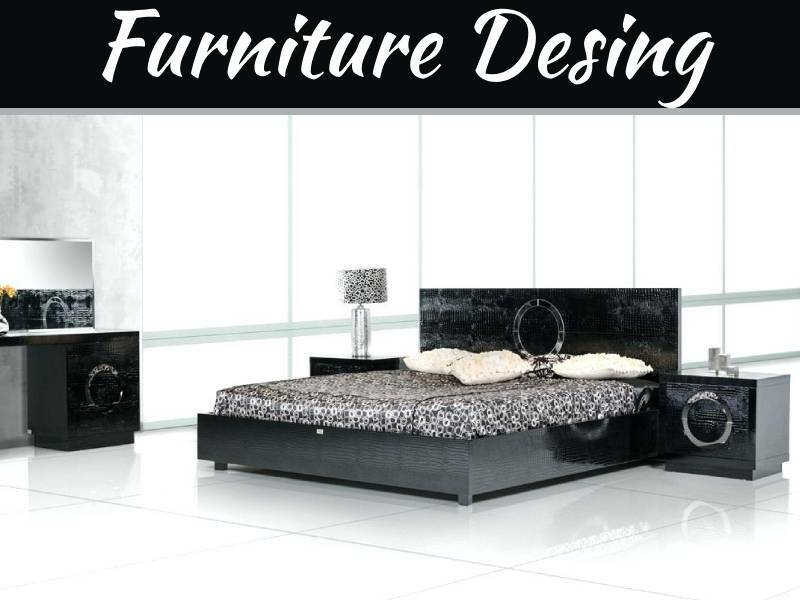 These tables are also being used in the bedroom as side table and you can also install these tables in your drawing room to increase the elegance. The hard wood and the polished look of these tables are really attractive and it decorates your home in a traditional way. How Would You Choose The Pedestal Table? How Would You Purchase The Pedestal Table? The market has two types of pedestal tables: Side table and full size. The first are those, which could be from 19 to 30 inches across. These tables are suitable for a small place to hold a few items, like magazines or as a nightstand and others. The second kinds of pedestal tables, full size, are those which are more than 50 inches across. Such pedestal tables could be used at entryway to hold functional art, in dining room or as a desk. In the market, buyers may come across pedestal tables with two types of bases: Wooden base and metal base. Tables with metal base are more cost-effective than wooden base pedestal tables. In addition, metal base tables are easier-to-maintain than their counterparts. But when it is about elegance, wooden base tables are the best. 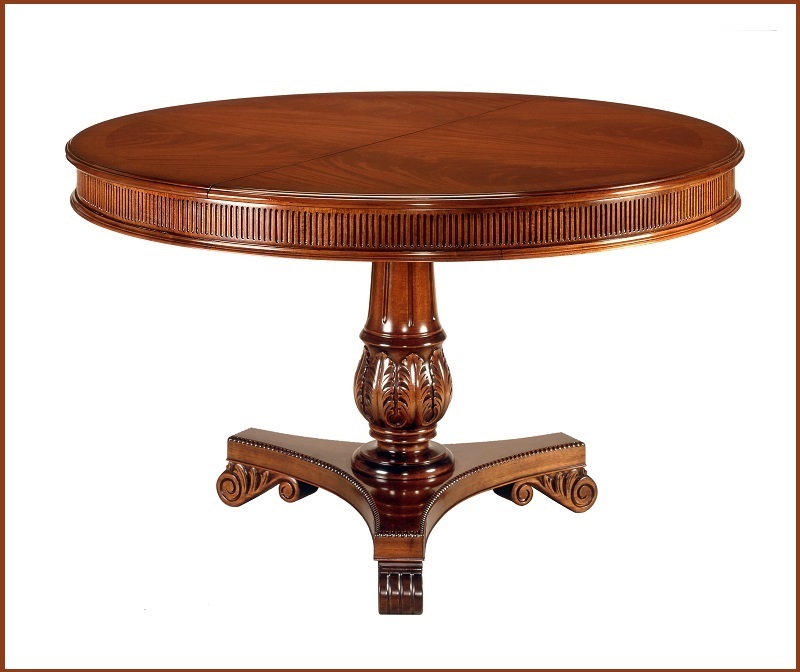 Height of a pedestal table depends on people going to use it. 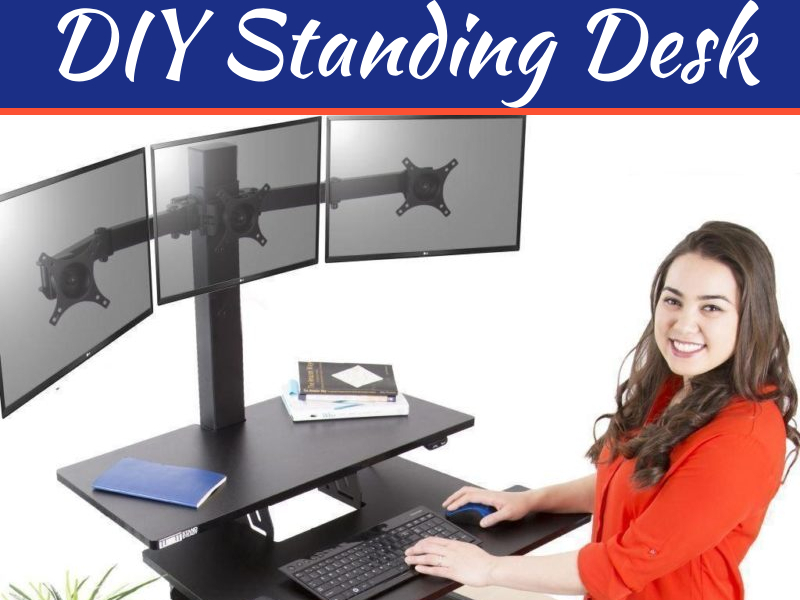 In addition to that, the place where a pedestal table is going to be used also matters. The furniture has these tables in almost every height which means it is easy for customers to find one matching the height they require. 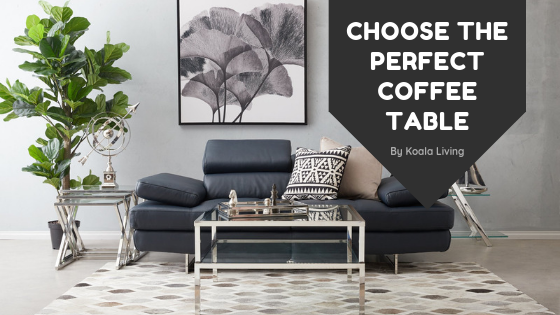 Those potential customers who are going to use the table as a dining table pedestal should also decide whether they want one with a classic feel or with contemporary. While selecting color of a pedestal table, they must consider other items where the table is going to be used. They can decide whether a color that they have chosen is matching the surroundings or not. In addition, they should also decide whether they want a round pedestal table or a rectangular table for their room. Pedestal tables in the market are available in both economical as well as luxury range. Their prices may differ depending on their type, size, height and material used to make them. In addition, their base type may also impact the price. Before going on price, buyers have to decide whether they want an indoor pedestal or outdoor table. Then they can choose the materials of their table and compare the price accordingly.